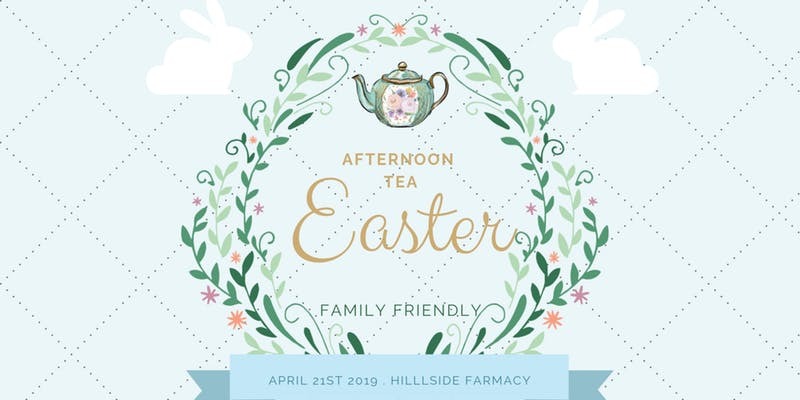 Afternoon Easter Tea with Keep Austin Young hosted at Hillside Farmacy is sure to be next Instagram sensation. This tea time will have a private seasonal menu with decadent snacks and chic decor. Adults will have the option for a glass of wine, adult punch or mimosa if they choose. These is a fine dining expericnce so please come in Easter Sunday best. We encourage kids who feel to wear a princess dress or suit & tie.